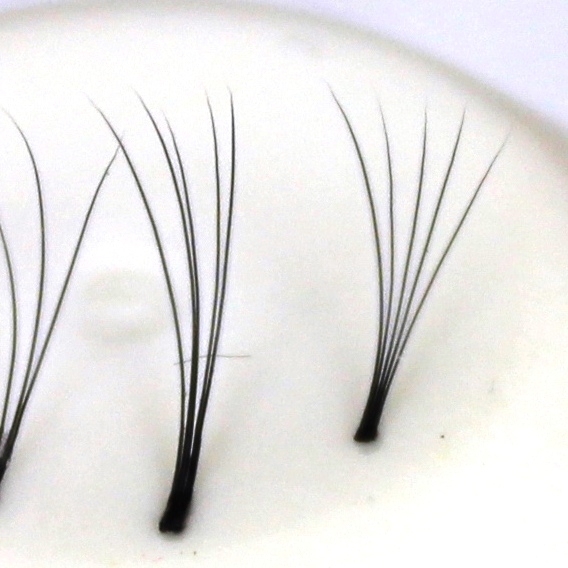 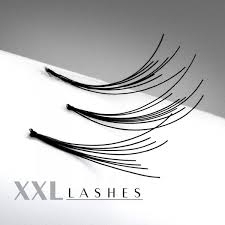 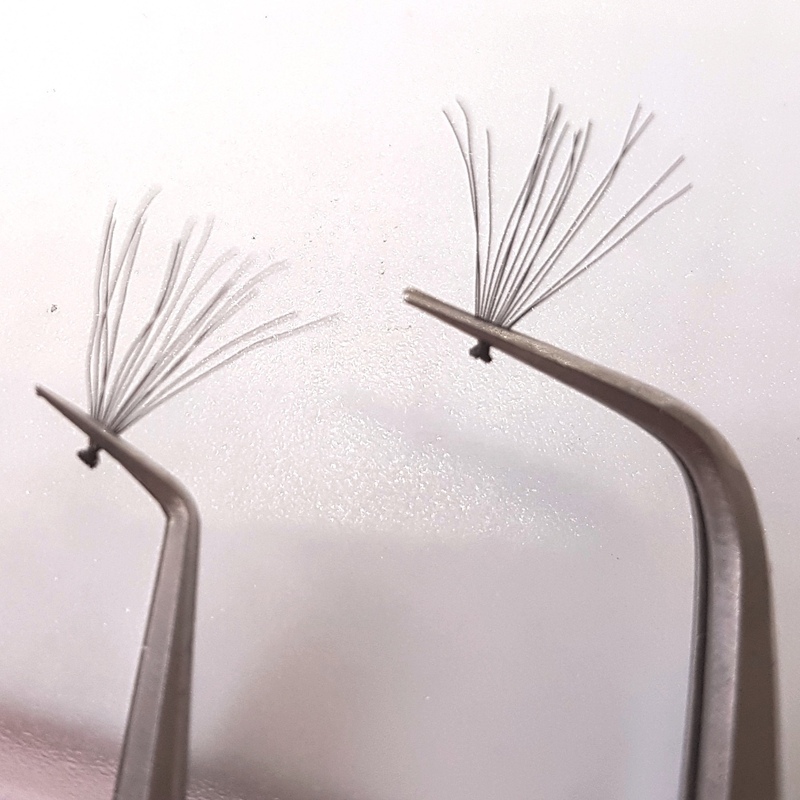 A 10% saving for every 200 pieces of the popular xD eyelashes in all the lengths ranging from 8 to 13 mm. 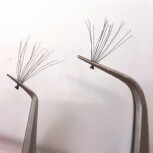 People in the habit of frequent applications require many things at hand that, above all, are well arranged. 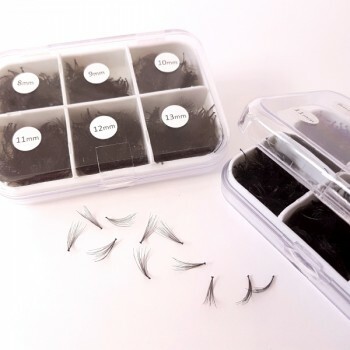 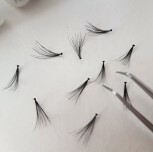 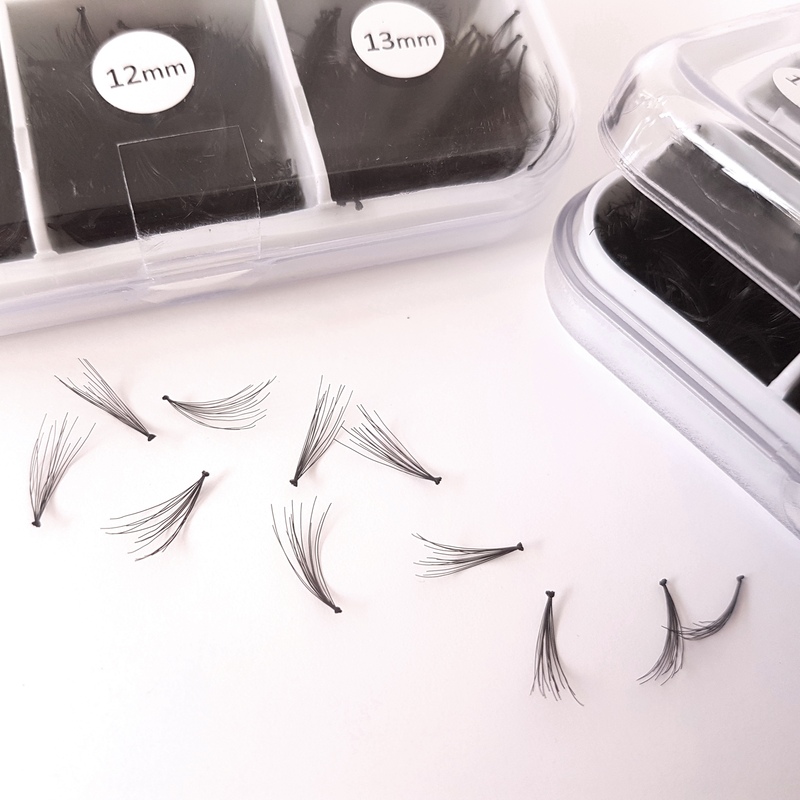 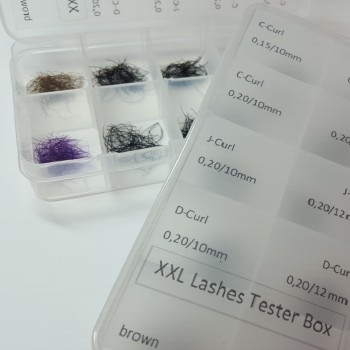 This box has place for 6 different lengths, ranging from 8 to 13 mm, of the popular flare eyelashes, also known as the xD eyelashes. 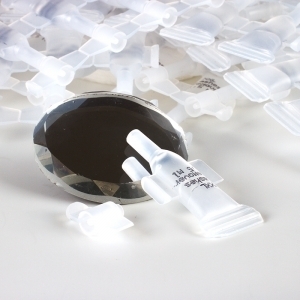 Should you be close to running out completely of a particular length, you can simply order for a refill of a pack of the desired length here. Read here how to apply flare lashes or have a look into this video, which shows a self application.